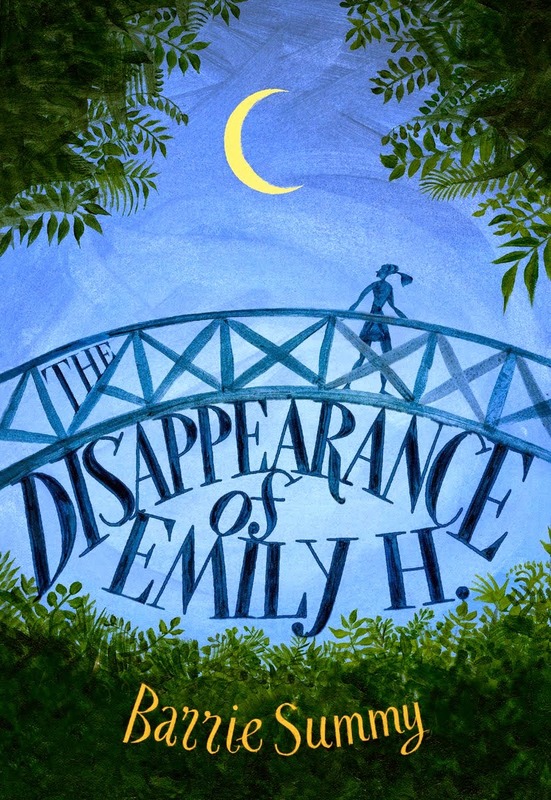 Welcome to the May edition of The Book Review Club! 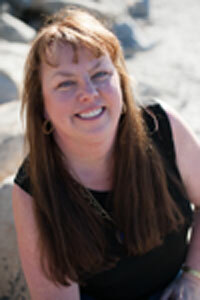 My marvelous critique partner, Kathy Aarons, wrote today's review about a book she can't stop talking about. I mean, you have to really love a book to beg me to let you write a review for the blog. Well, maybe not so much "beg" as in you owe me. But, hey, it's all good. Also, I just started the book in question, and it's pretty amazing thus far! So, without further ado (love that phrase! ), take it away, Kathy! From Amazon: In FURIOUSLY HAPPY, #1 New York Times bestselling author Jenny Lawson explores her lifelong battle with mental illness. A hysterical, ridiculous book about crippling depression and anxiety? That sounds like a terrible idea. But terrible ideas are what Jenny does best. I really enjoyed Jenny Lawson's memoir, LET'S PRETEND THIS NEVER HAPPENED, which delves into her eccentric childhood growing up in western Texas. But even that didn't prepare me for all the truly laugh-out-loud moments of her recent book, FURIOUSLY HAPPY: A FUNNY BOOK ABOUT HORRIBLE THINGS. 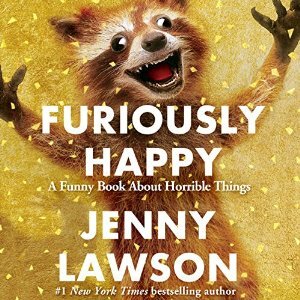 FURIOUSLY HAPPY is a collection of essays that illustrate Lawson's wacky sense of humor, which is at its best when describing arguments with her husband. I can't help but think he's both the luckiest and most put-upon husband alive. I tried reading a few pages to my husband, but couldn't get through them because I was laughing so hard I couldn't speak. While these humorous vignettes are worth the purchase price, what makes this book truly important is Lawson's brutally honest explorations of her mental illness. Right when I was crying with laughter, I'd be crying for an entirely different reason. 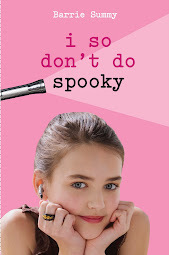 The combination of humorous stories about koalas with chlamydia interspersed with heart-breaking descriptions of her depression, anxiety and wish to self-harm, made me want to give the author a hug and a high five at the same time. The expression "furiously happy" comes from a taxidermied raccoon named Rory, whose frozen smile and jazz hands appear to show determination to have a fun time no matter what. 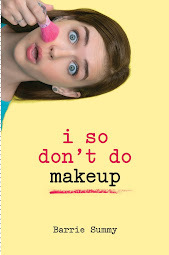 Lawson uses it to tell herself and demonstrate to her readers that her mental illness doesn't have to control her life. That sometimes you can choose to be happy even in the face of terrible depression or anxiety. She discusses how she's learned to deal with her complicated issues, but never preaches or pretends to know how any other sufferers should deal with theirs. I've been recommending this book to everyone I know, whether they suffer from mental illness or not, because it can help anyone understand the day-to-day struggles of someone who does. And it will make you laugh while you do.